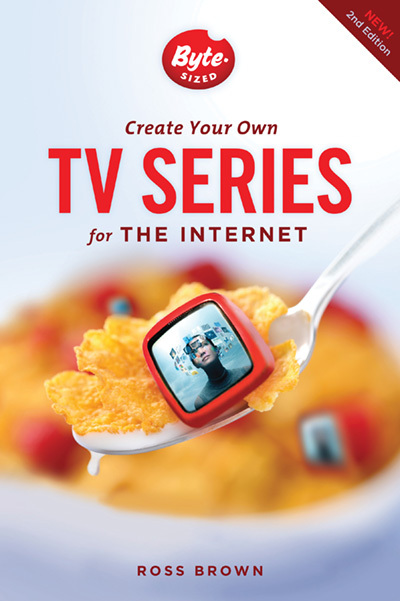 A first of its kind, all-in-one guide to creating short-form TV series for the Internet. 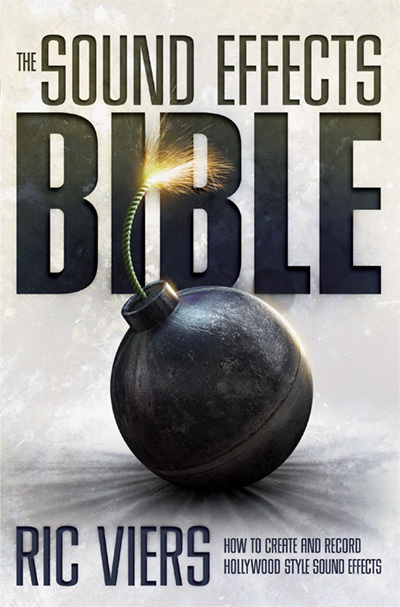 Written in a hip and entertaining style in the language of the cyber generation, this book guides the aspiring videomaker from an initial series idea through writing, production, and uploading and marketing a polished pilot and successive episodes of his or her own original Internet TV series. Although great films begin with great scripts, crews, and actors, it’s good editing that takes a film the rest of the way. 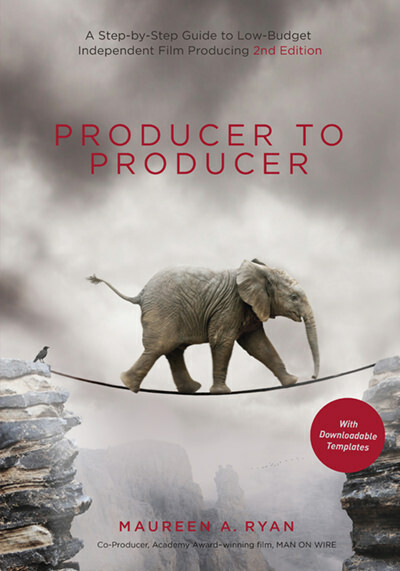 COMPLETELY REVISED AND UPDATED FOR THE DIGITAL ERA, this second edition of one of film editing’s best-selling books teaches readers how to organize and edit footage and see their project to completion. It’s both a comprehensive guidebook and a friendly, dependable companion for anyone taking the editor’s path or wishing to better understand it. With over 25 information-packed tables and forms, this guide includes an up-to-date glossary, an editor’s resource guide and a section on how to land that elusive editing job. 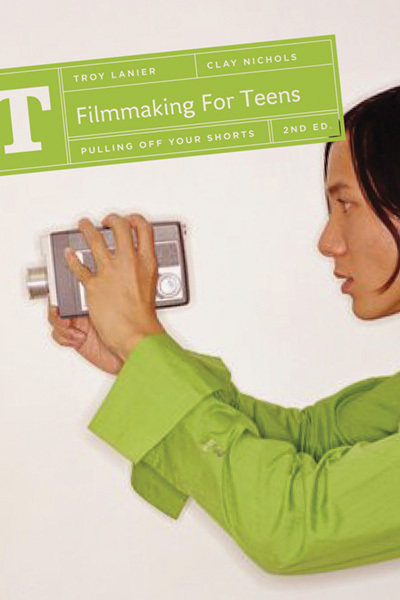 This guide takes young would-be filmmakers from the moment of inspiration to a finished short film and beyond. Young amateurs-in-training learn everything they need to become the writer/producer/director of their first short film. It also offers information on how to make money from the online video revolution. 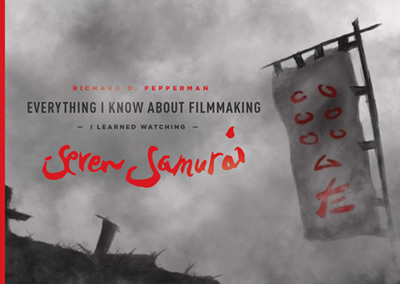 Never before have the means of cinematic storytelling been put into the hands of so many. 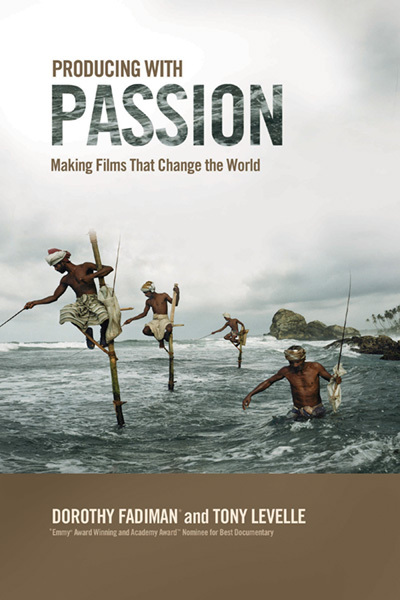 Thousands of new storytellers are taking advantage of media that did not exist a decade ago. With entry-level HD recorders, even beginning students have access to low-cost, professional-quality image making. However, there’s no digital replacement for the skills needed to visualize a film and plan its execution. 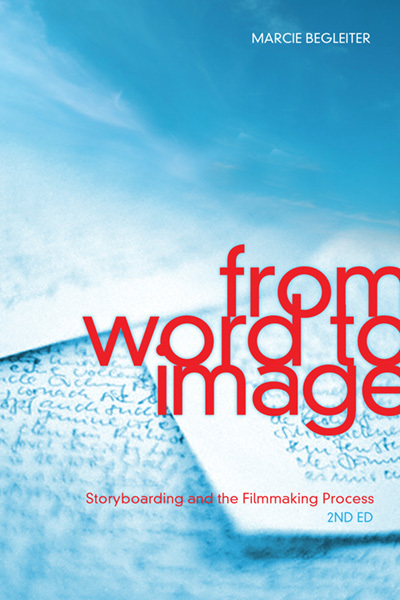 From Word to Image will help you master the steps of translating a written story into a sequence of moving images. This is a guidebook to creating your visual script. Composing shots with your camera is one thing. 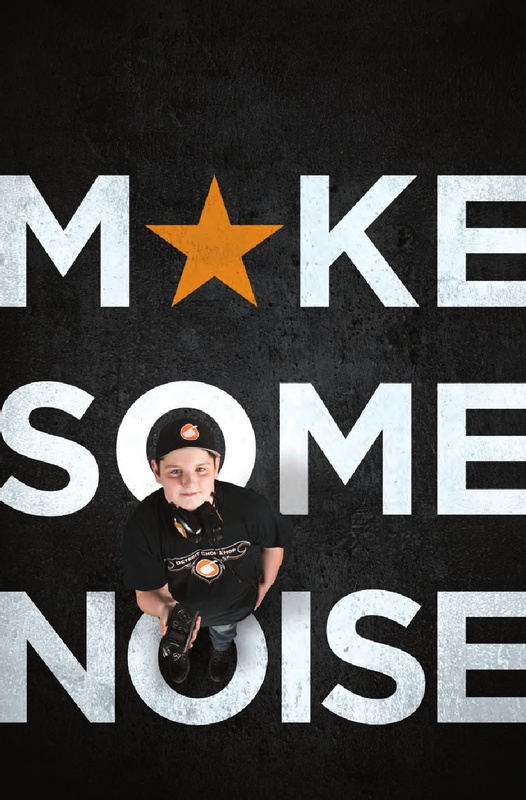 Making your video rock through editing is another. 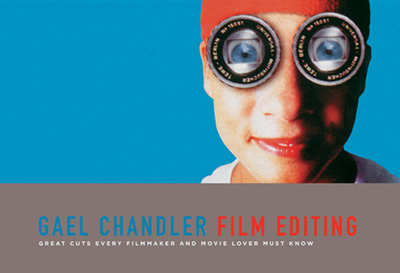 This one-of-a-kind book is your “must have” cheat sheet for making the cuts that editors use to create memorable movies. 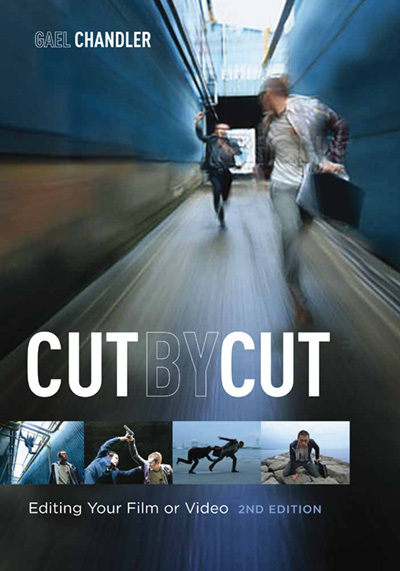 Fantastic for filmmakers, students, moviegoers, or anyone who wants to discover how cuts affect the viewer and the movie’s story. 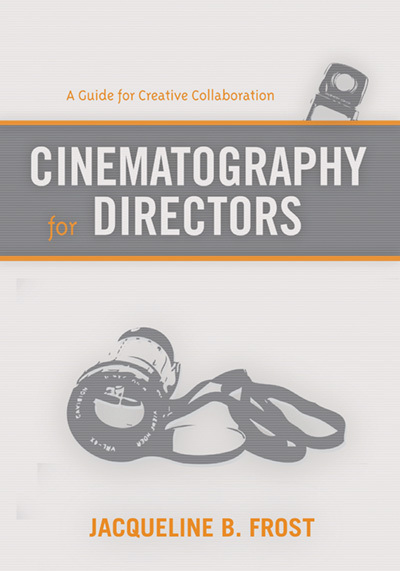 YouTube filmmakers: This book will juice up your creations! 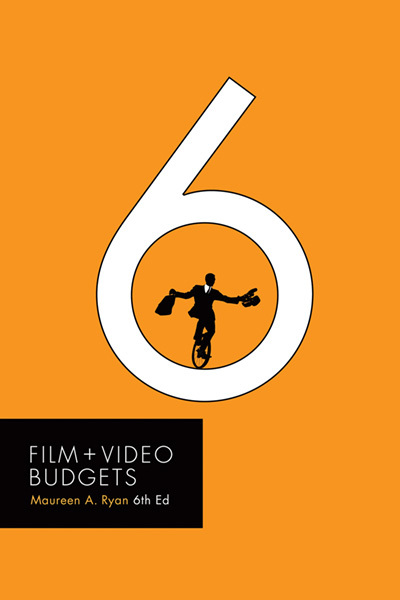 Film Editing: Great Cuts Every Filmmaker and Movie Lover Must Know makes the invisible art of editing visible by using 600 colorful frames from popular, recent films. 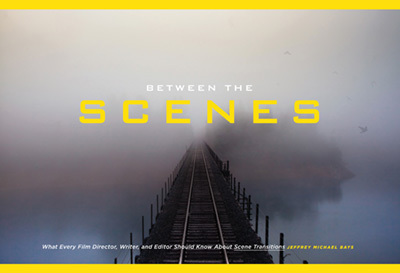 The frames, accompanied by brisk descriptions, are perfect for readers who like to “gaze” as well as those who prefer to “graze.” Written by an editor and the author of Cut by Cut: Editing Your Film or Video, this picture dictionary of cuts shows you how filmed frames are edited together to craft movies that zing audiences with their pacing,character connections, and enduring stories. The book reveals how the editor like a magician manipulates his audience by using sleight of hand and seduces them by anticipating their needs and desires. 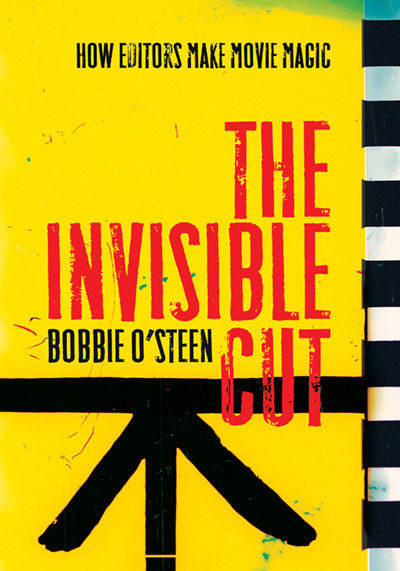 Only then can he create those invisible cuts that grab them and keep them on the edge of their seats. 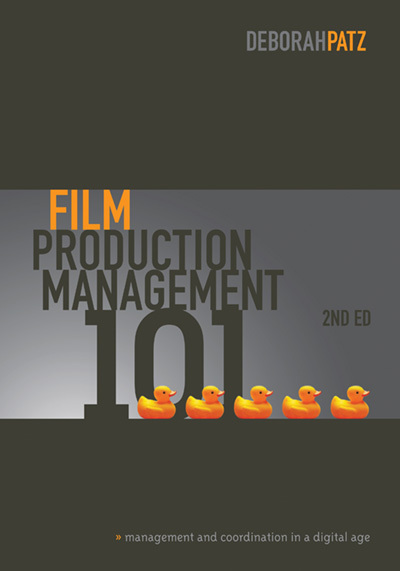 Part One lays out the rules, strategies and techniques as well as the evolution of editing in movie history. Part Two shows the actual work of master editors by using 248 frame grabs individual frames from thirteen famous scenes. Did you ever want to know how to apply simple and practical work techniques to all that film editing theory? 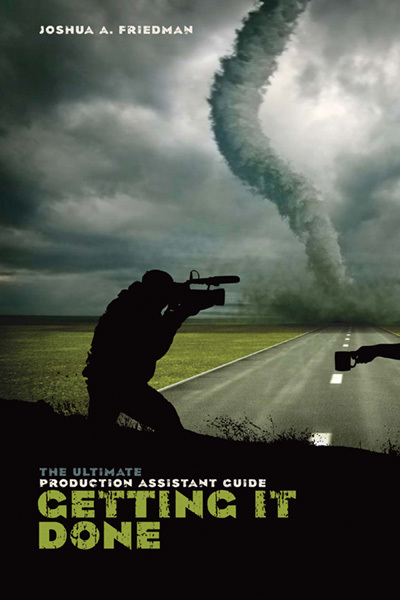 Here is an authentic ‘How To Guide’ to make you a better editor of film or video. 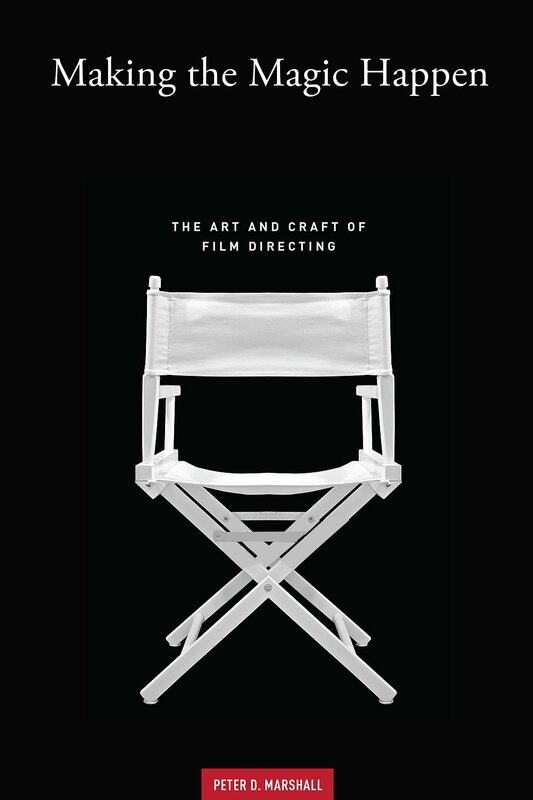 This is the most comprehensive book on the principles, methods and strategies vital to the creative art of film editing. The information presented in The Eye is Quicker is adaptable to all tools and technologies. This vibrant approach to teaching editing uses dozens of examples from a wide array of films with terrific sequences. Pepperman makes clear what is constant in all great work and gives you all the tips you need to achieve your own greatness. 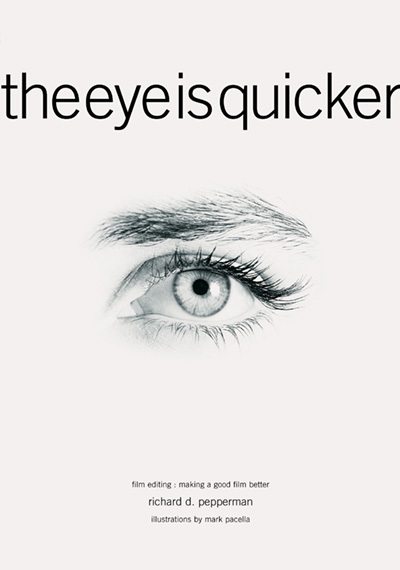 The Eye is Quicker: Film Editing: Making A Good Film Better is indispensable for screenwriters, directors and, of course, film and video editors. 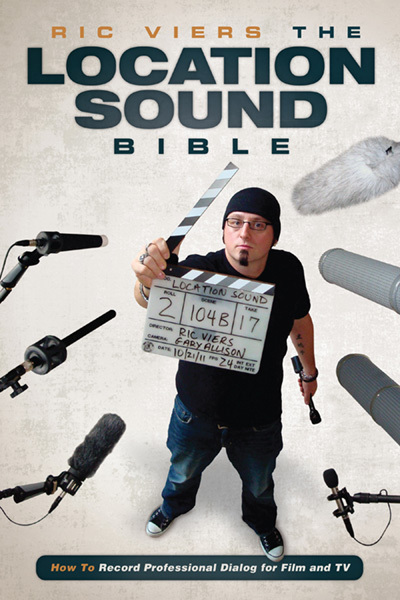 With sound becoming more important in cinema exhibition and DVD release, this book offers user-friendly knowledge and stimulating exercises to help compose a story, develop characters and create emotion through skilful creation of the sound track. 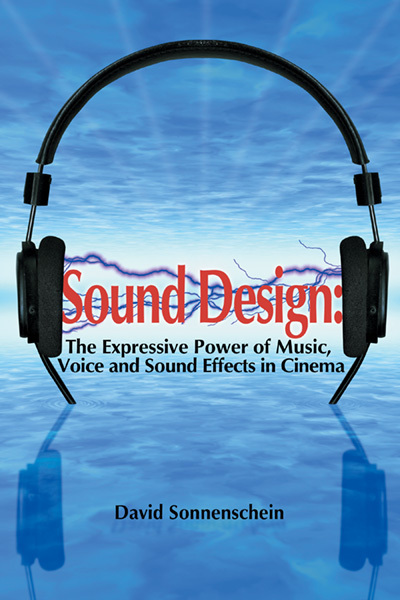 Psychoacoustics, music theory, voice study and analysis of well-known films expand perception, imagination and the musical skills of the reader.